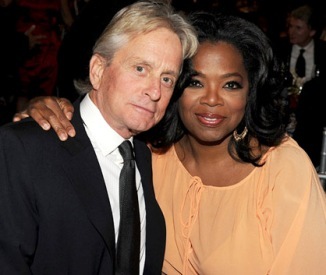 Among celebrities diagnosed with cancer, the most recent news is that about Michael Douglas’ diagnosis of throat cancer, which the star is hopeful he will be able to overcome. Throat cancer can be of several different types – it can form in the esophagus or the food pipe that extends from the back of your mouth till the stomach, or it could form in the pharynx, the tonsils or adenoids, the larynx of the voice box, which emits speech and sound or the epiglottis which is the flap that directs food into your stomach, preventing it from ending up in the lungs. The thing that increases your risk of developing throat cancer the most is tobacco use, whether you smoke or chew it, this greatly increases throat cancer risk. Previous articleHow To Beat Cancer With The Right Cancer Prevention Diet?